Tina and Jason LeJeune, owners of Isaac’s Way Restaurant and The Abbey Café and Gallery, are well known in the Fredericton community as avid philanthropists and keen supporters of opportunities for children in the arts. Often gathering spots for Frederictonians from all walks of life, their restaurants focus on supporting New Brunswick producers and serving fresh, high-quality, local food to their many customers. 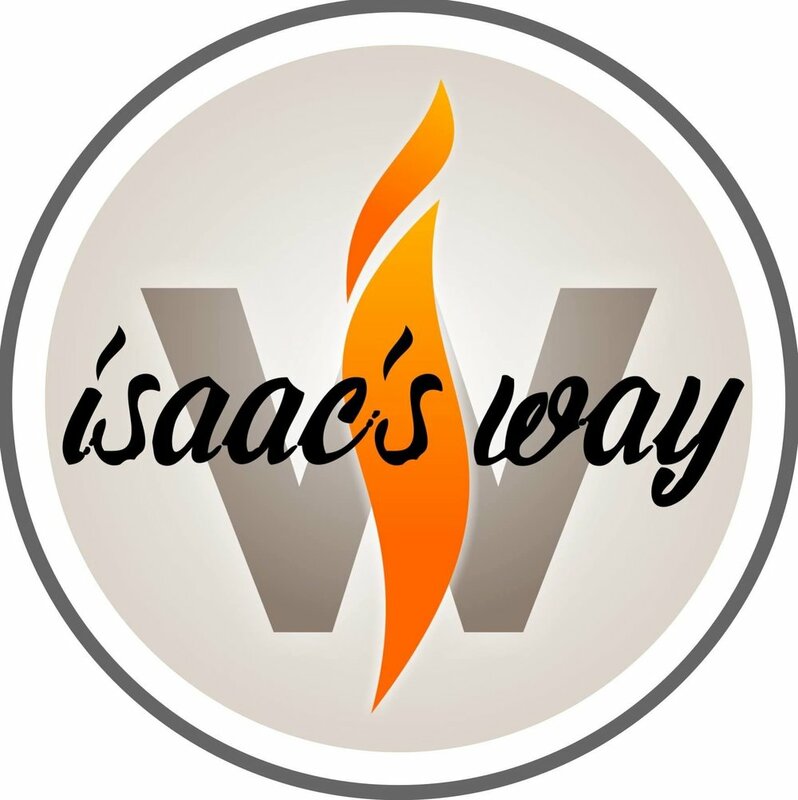 Isaac’s Way is community-oriented, showcasing a silent art auction throughout the year to raise funds for underprivileged children to attend art, dance, theatre, and music lessons. In February of 2017, Tina and Jason established the Isaac’s Way Children in the Arts Fund, a Field of Interest Fund at the Fredericton Community Foundation that works to provide opportunities for youth to pursue artistic endeavors. Since they began in 2007, the art auctions at Isaac’s Way have raised over $175,000 for children in the arts. An auction lasts for approximately four months with three taking place per year, each raising $8,000 - $10,000 and designated for a specific area. This could include dance lessons, art lessons, music programs, and more. Tina described how they are able to fill the 70 spaces at Isaac’s Way with incredible artwork every four months: “It started off just being staff contributing at the very beginning. Then, we started asking customers who we knew were creative and it grew. [Now], we have probably 170 artists who participate on and off. We can’t squeeze everyone into every auction, but we’re happy when they want to continue.” Last year, one entire auction was solely dedicated to the Isaac’s Way Children in the Arts Fund; however, any unused funds from previous art auctions are planned to also be included into the fund alongside the initial donation. Aside from the silent art auctions that they have incorporated at Isaac’s Way, the LeJeunes have also contributed countless hours to other philanthropic activities in the Fredericton community. For over a decade, they have generously supplied meals for individuals at the Wilmot United Church Drop-In Centre. Recently, Jason has been involved in the city’s Housing First initiatives, working to provide affordable housing opportunities for those experiencing homelessness in our community. They have funded art opportunities for youth at a variety of local organizations, including the Fredericton Boys and Girls Club; Theatre New Brunswick; Calithumpians, Bonnie Kilburn; the Art Hatchery; Xtreme Dance; Big Brothers Big Sisters; Long and McQuade; Estey Art Initiative Inc.; band programs at local schools; and more. - If you are interested in nominating a child in need who could benefit from a bursary in the arts, Isaac’s Way has funds available. Please contact Tina at isaacs@nbnet.nb.ca to inquire.